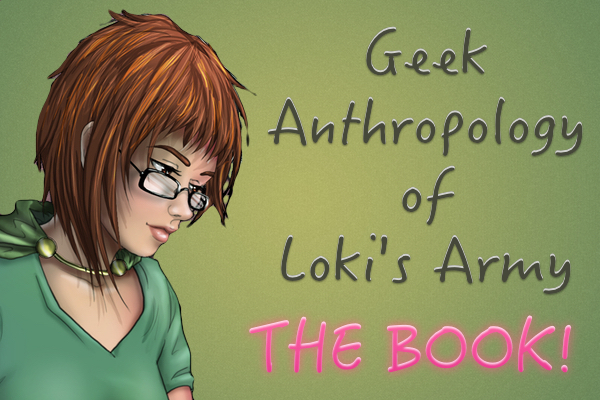 Gorgeous Give Away: Loki Agent of Asgard #1!!! We are happy to announce the coolest give away ever! We have 4 codes to get a free digital copy of Loki Agent of Asgard #1!!! You need this!! (I have read the four numbers that have been printed so far, and I love it!) Loki is sexier and sneakier than ever! Like us in Facebook if you haven’t done it yet. **The last day to share it’s May 21, Wednesday 2014. **The 4 winners will be announced on May 22, THORsday 2014. **Codes can only be used once, once they’re entered, they’re used! This entry was posted in Give Aways and tagged awe, cool, give away, proud member of Loki's Army, you need this on May 15, 2014 by pepi.